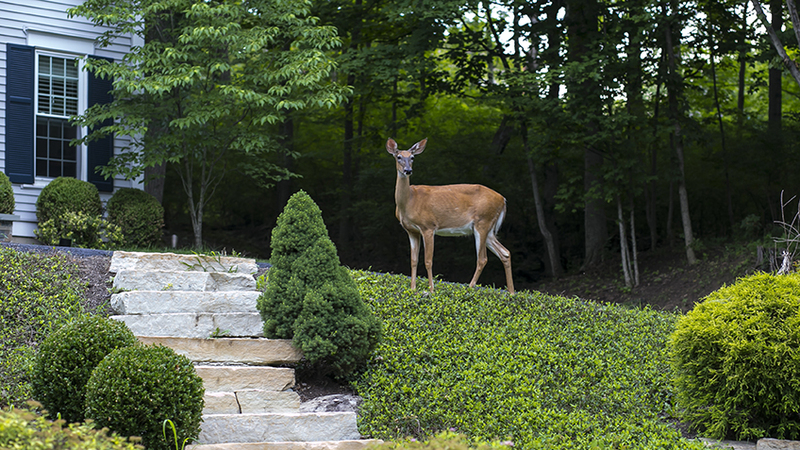 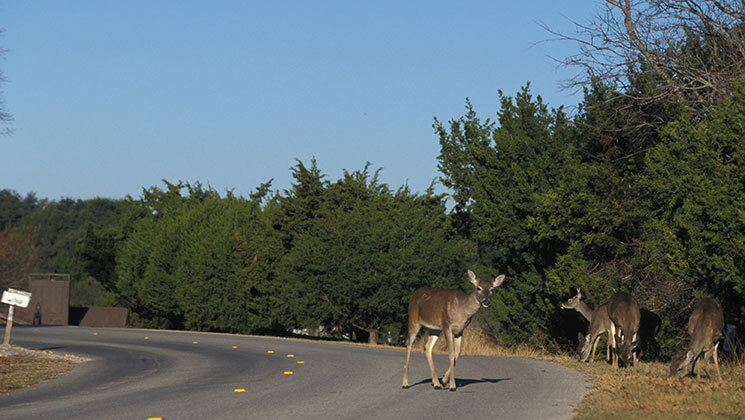 Your search for suburban deer matched article(s). 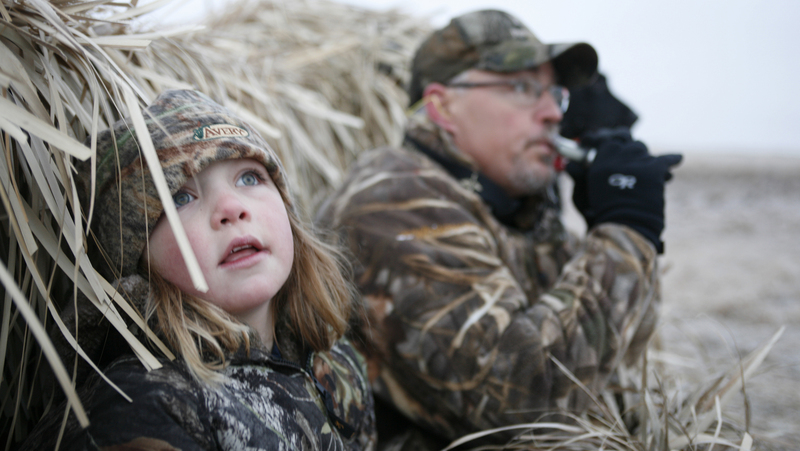 Will the Next Generation Lose All Touch with Reality? 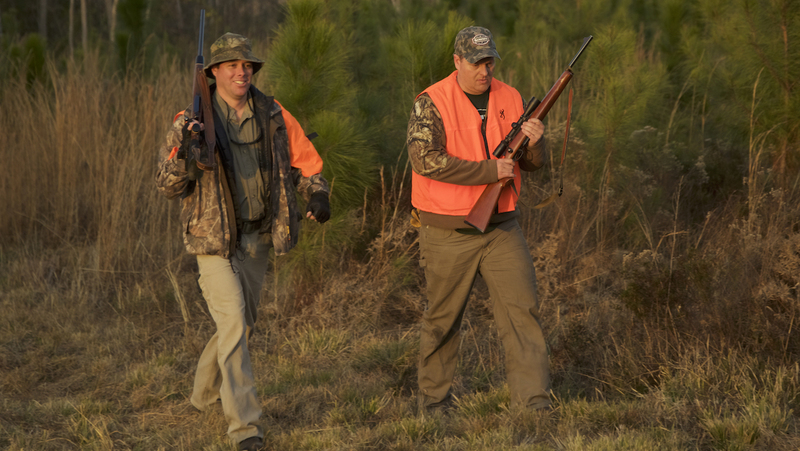 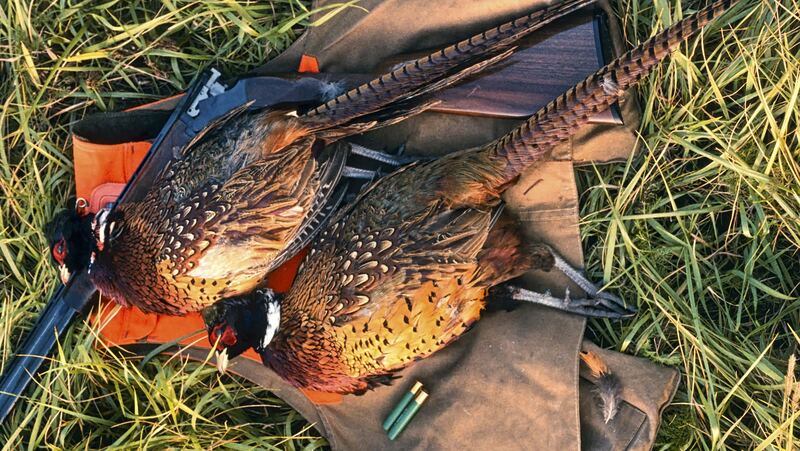 Without the American hunter and his gun, wildlife conservation simply does not exist.